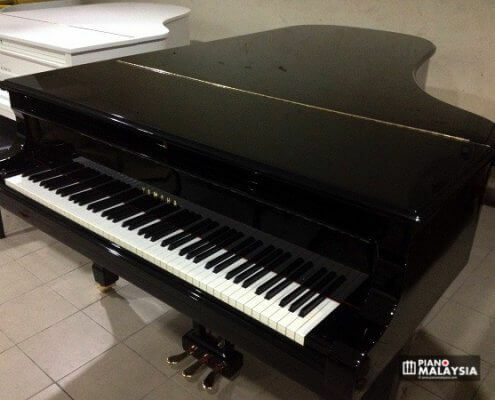 This piano model is limited in stock. A preorder may be required. Note: You may want to checkout Kawai CA-60 as well.